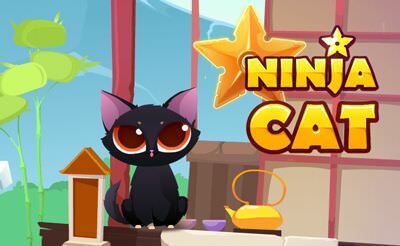 Ninja Cat is in the main line a variation of mini-games. Our task is to solve the puzzles in time. If we miss one level our lives will be reduced by one. In total we have 3 lives. After we have lost all the game is over and our score is counted. The only thing we can do now is beat it! I like the games but you it more fun and hard that it's getting more often and fun.